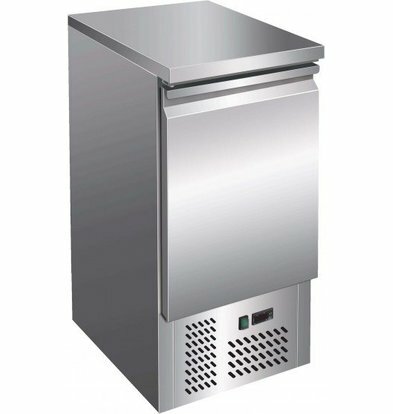 At XXLhoreca you can choose from a wide range of one-door counters with modern refrigeration motors. 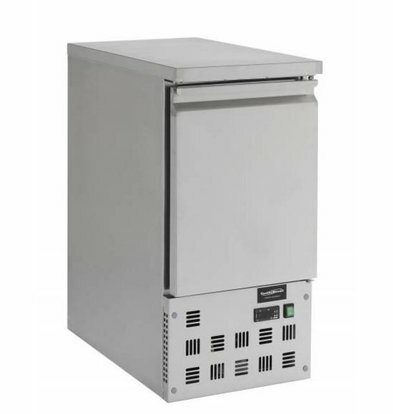 Our one-door refrigeration counters are made of high quality and easy-care materials like stainless steel and powder coated steel. 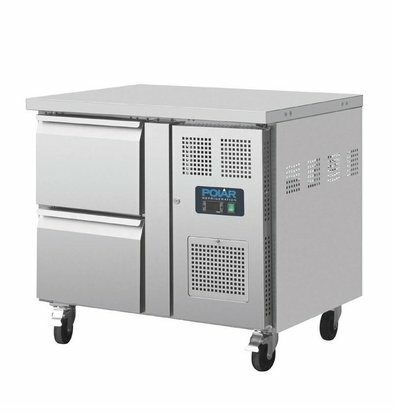 The basic one-door fridge workbench Saro has a nice sleek surface and a designed handle across the width to draw the cooling open. 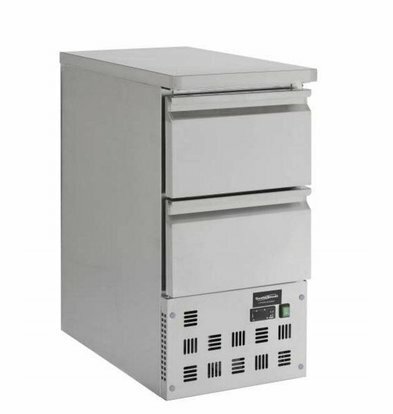 With an electronically adjustable thermostat this is a modern one-door fridge workbench which can be ordered with heavy discount in our webshop! Equally convenient to use is the cool workbench CombiSteel with two drawers. These cool workbench has a very sleek and modern finish and has very strong runners so many kilograms in the drawers can be saved. 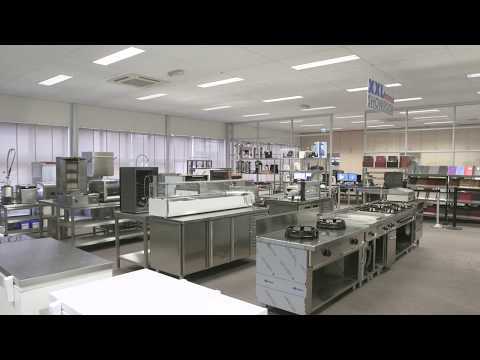 All one-door refrigeration counters of XXLhoreca come standard with the maximum 1 year and can already be delivered within 48 hours at each location.